From the early 1800s to the end of his life in 1917, Buffalo Bill Cody was as famous as anyone could be. Annie Oakley was his most celebrated protégée, the 'slip of a girl' from Ohio who could (and did) outshoot anybody to become the most celebrated star of Buffalo Bill's Wild West Show. In this sweeping dual biography, Larry McMurtry explores the lives, the legends and above all the truth about two larger-than-life American figures. With his Wild West show, Buffalo Bill helped invent the image of the West that still exists today -- cowboys and Indians, rodeo, rough rides, sheriffs and outlaws, trick shooting, Stetsons, and buckskin. 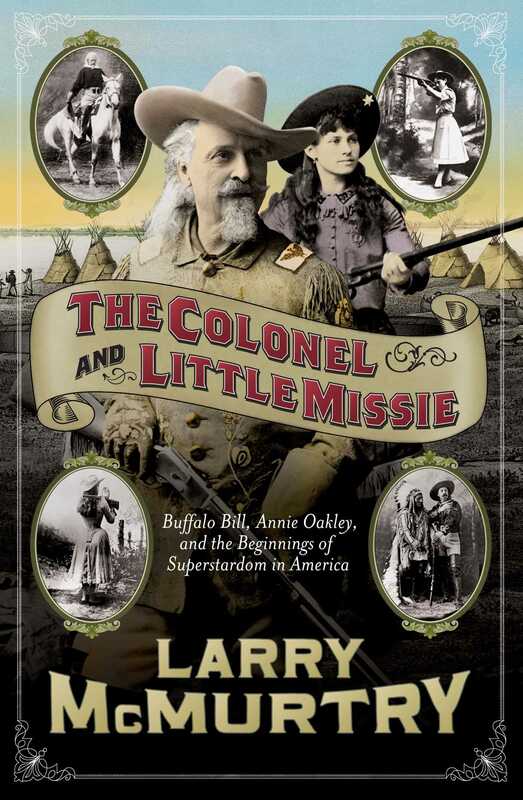 The short, slight Annie Oakley -- born Phoebe Ann Moses -- spent sixteen years with Buffalo Bill's Wild West, where she entertained Queen Victoria, Emperor Franz Joseph of Austria and Kaiser Wilhelm II, among others. Beloved by all who knew her, including Hunkpapa leader, Sitting Bull, Oakley became a legend in her own right and after her death, achieved a new lease of fame in Irving Berlin's musical Annie, Get Your Gun. To each other, they were always 'Missie' and 'Colonel'. To the rest of the world, they were cultural icons, setting the path for all that followed. 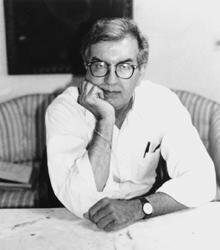 Larry McMurtry -- a writer who understands the West better than any other -- recreates their astonishing careers and curious friendship in a fascinating history that reads like the very best of his fiction. "A compelling look at two phenoms of the late 19th century, by Mr. Wild West himself. McMurtry knows his territory.... The author of the Pulitzer-winning Lonesome Dove is ever fascinating and knowledgeable.... All in all, earnestly winning, old-fashioned storytelling." "The book's aim, to separate fact from folklore, is beautifully accomplished....This book's a delight."